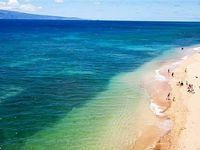 Maui, HI Vacation Rentals. 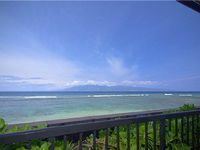 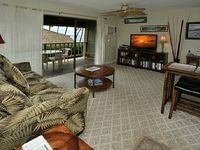 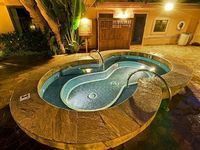 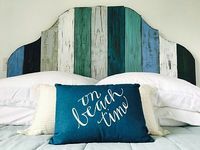 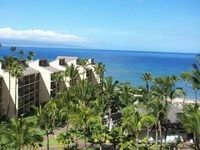 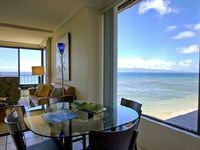 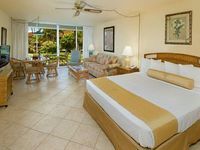 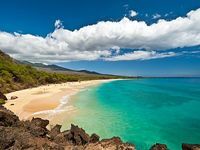 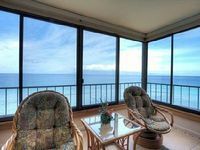 Book Beach Rentals, Lake Houses, Condos, Cabins, Villas, and Homes in Maui, HI on RentalSaver.com! 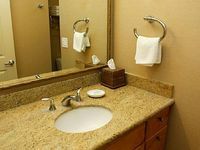 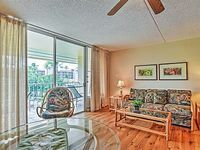 2 bedrooms, 3 baths, 2 master suites with king beds and queen Murphy. 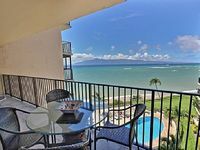 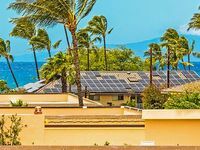 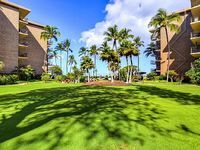 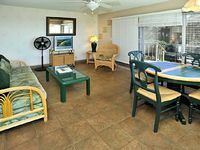 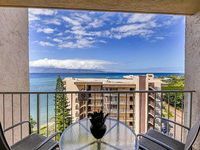 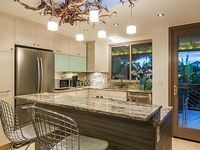 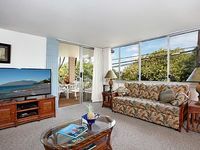 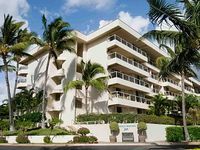 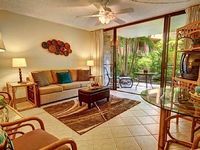 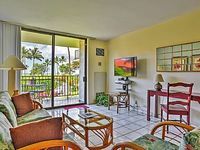 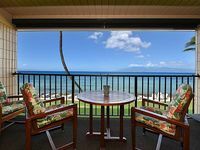 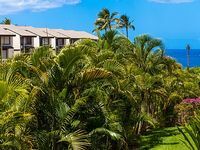 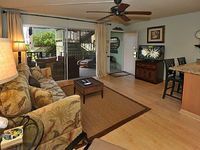 A large 2 bedroom, 2 bath just across from Kama‘ole III Beach Park in Kihei.